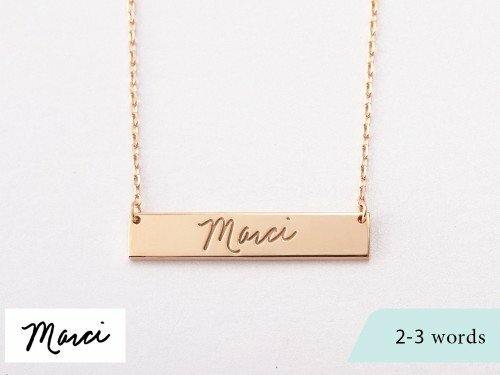 Want to carry a longer saying in a loved one's handwriting? 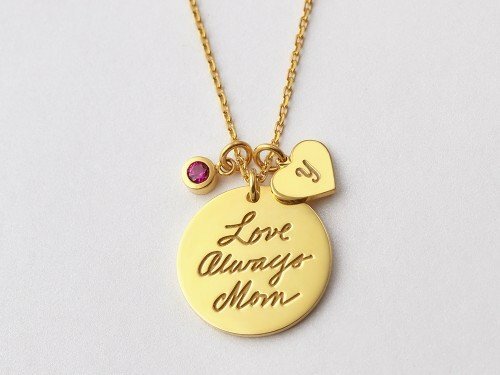 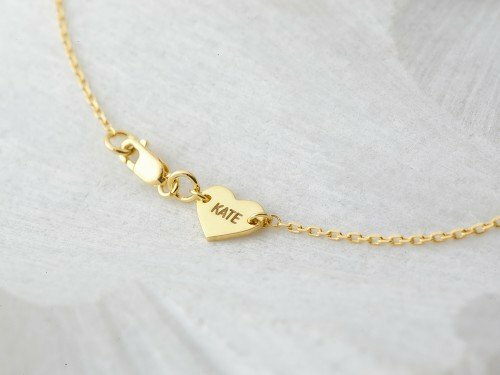 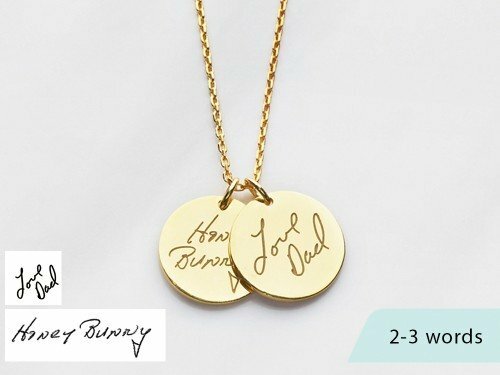 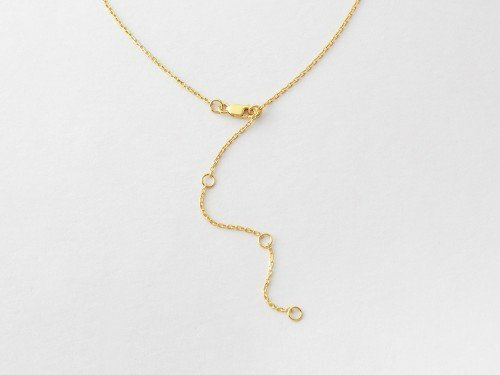 Our premium disc handwriting necklace can fit up to 8-9 handwritten words. 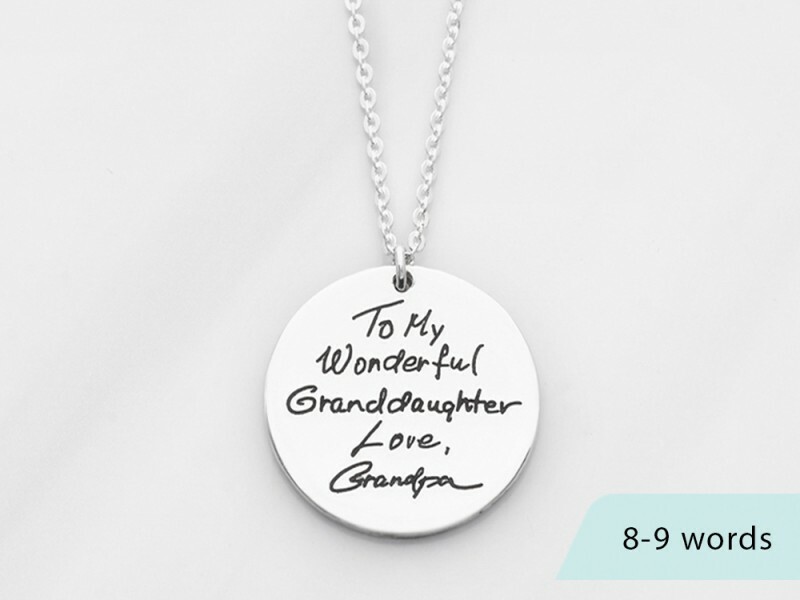 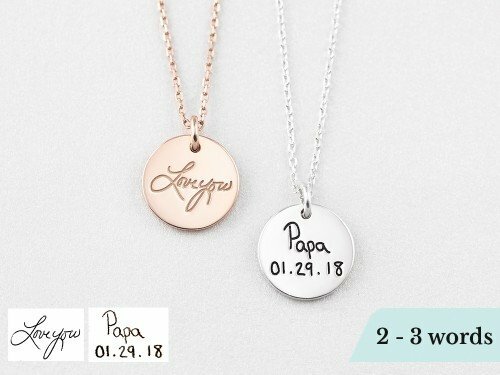 Popular as Christmas or Mother's Day gifts, these personalized disc handwriting make for great memorial gifts for mothers and daughters alike. 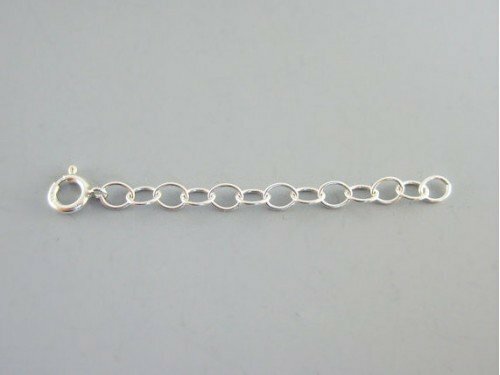 Also available in smaller 5/8" and 3/4" size. 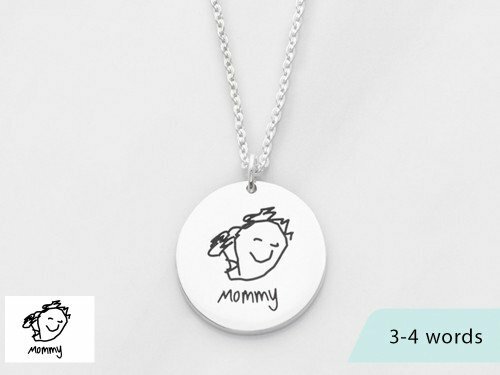 Measurements Pendant measures 7/8" (23mm).